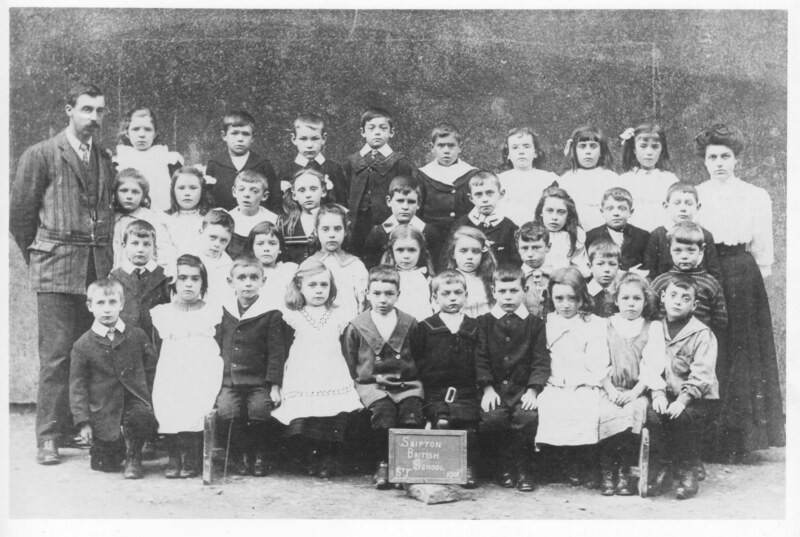 I am doing some research on WILLIAM CHARLES ABRAHAMS, and his son suspects that the boy kneeling on the front row, far left is a photograph of his father. Does anybody know if this is correct? My grandmother Elsie Whitwham attended the old British School in 1906 which was down a yard off Otley Street. The school closed on 31 March 1909 and all the 169 pupils were transferred to the new Brougham Street Appointed school.